Are you a Stella & Dot fan? Do you know any Stella & Dot stylists? One of my friends is a Stella & Dot stylist and she can't say enough good things about her job! 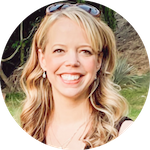 She raves about the flexibility and she especially loves all the online training the brand offers to help her maximize her earnings potential. 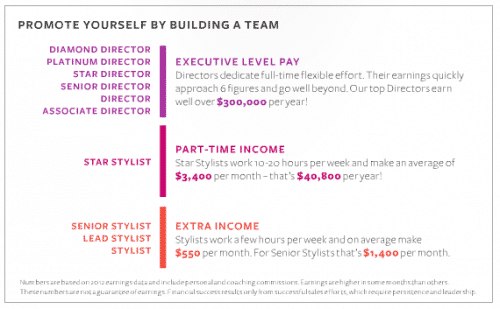 How much does a Stella & Dot Stylist make? …Our stylists earn on average $150 to $300+ per Trunk Show. If you hold two Trunk Shows a month, you can make Stella & Dot an easy, part-time way to earn some extra spending money. Now is the perfect time to launch your own business and join Stella & Dot's growing team of Stylists! 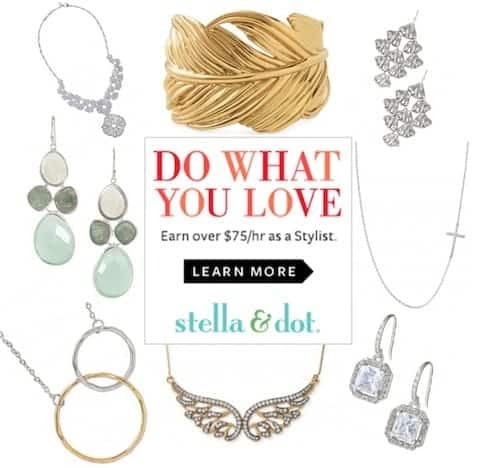 Stella & Dot creates flexible, work from home business opportunities for entrepreneurial women. Create the success you deserve. To find out more information visit the Stella & Dot stylist page. Get started today!